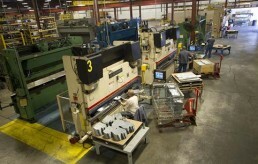 AMF is pleased to offer an array of technology that guarantees high performance and process efficiency. 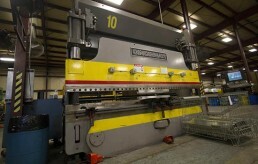 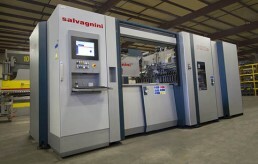 The Salvagnini P2XE panel bender is a highly flexible, productive and automatic system. 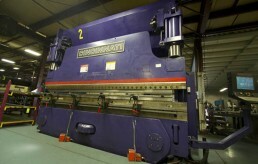 We have press brakes ranging in capacity from 60 tons to 230 tons, quick turnaround time is achieved through reduced set-up times and the ability to produce smaller quantity runs.